Founded in 1992 and headquartered in Taipei, Taiwan, NEXCOM is committed to being a trustworthy partner in building the intelligent solutions. To surpass customers’ expectations, NEXCOM makes the difference by utilizing its decades of industrial computing experience, a highly talented R&D team, and by providing exceptional levels of customer service. With these core strengths, NEXCOM has enabled its customers to win key projects in a diverse range of industries. NEXCOM integrates its capabilities and operates six global businesses, which are IoT Automation Solutions (IAS), Intelligent Digital Security (IDS), Internet of Things (IoT), Intelligent Platform & Services (IPS), Mobile Computing Solutions (MCS), and Network and Communication Solutions (NCS). This strategic deployment enables NEXCOM to offer time-to-market, time-to-solution products and service without compromising cost. Internet of Things: Toward a better world of connected things, NEXCOM Internet of Things (IoT) Business Unit aims at developing total solutions for vertical IoT applications and medical informatics applications in the health sector. IoT Automation Solutions: NEXCOM provides a wide range of industrial computing solutions for increasing demands of industrial environments, including high performance fanless computers, medical computers, various sizes of multi-media Panel PC and applied Panel PC, full-size single board computers, COM Express with competence center services, versatile embedded boards, embedded computers, machinery computers, innovative POS solutions and intelligent security surveillance systems. Intelligent Platform & Services: Digital signage player delivers stunning messages to target audience and create experiences that are engaging and compelling, empowering customers to build brand image. Mobile Computing Solutions: NEXCOM offers a series of in-vehicle computers to gain real-time information access in remote, mobile environments. Network and Communication Solutions: High quality and reliable advanced TCA based network security appliances are provided to protect customer’s business. 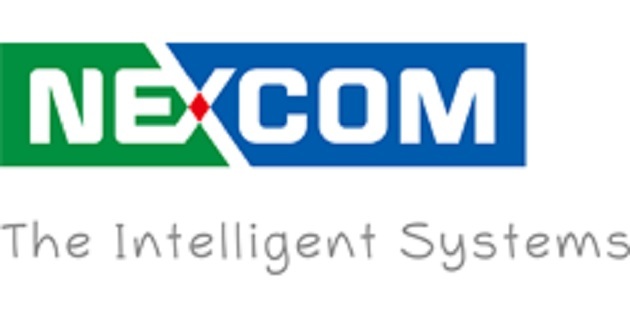 Intelligent Digital Security: NEXCOM provides a wide range of digital security solutions for increasing demands of security surveillance, including a versatile series of security surveillance systems, IP Cam, and mobile server platform.